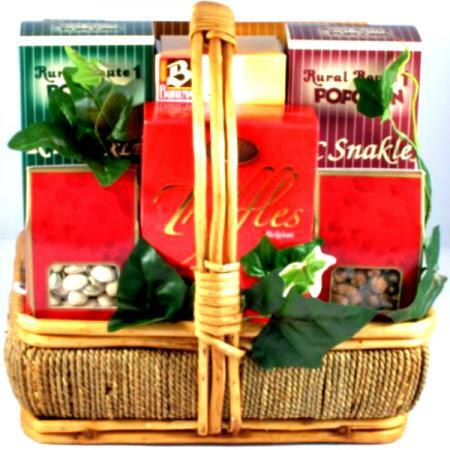 Make their day spectacular with a fabulous snack basket. 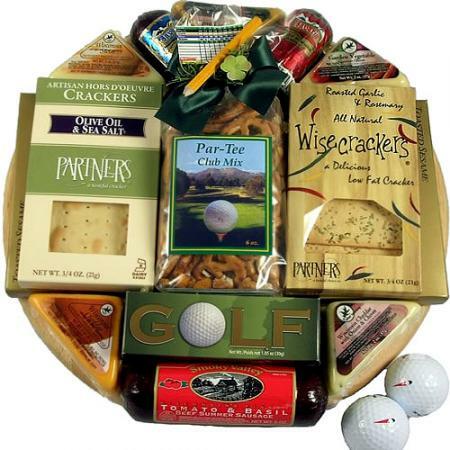 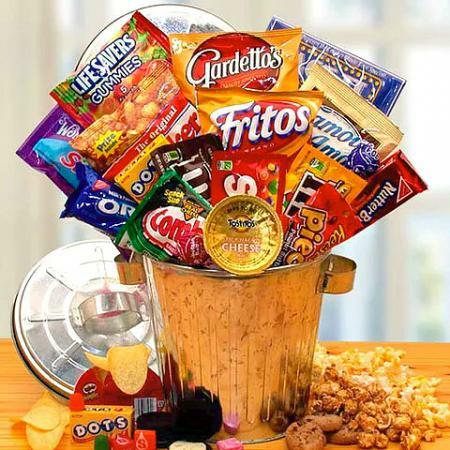 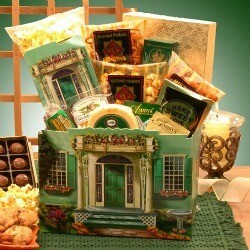 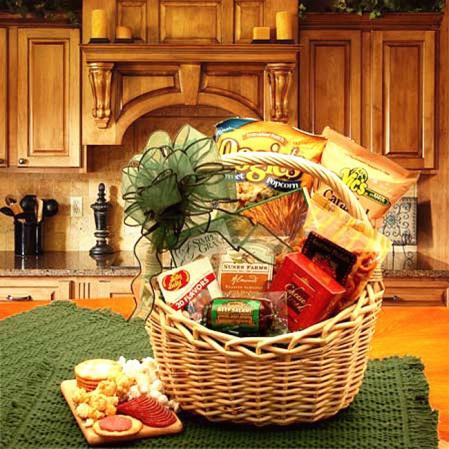 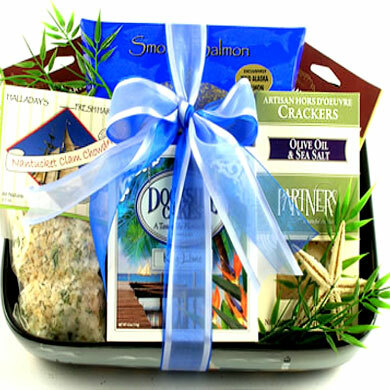 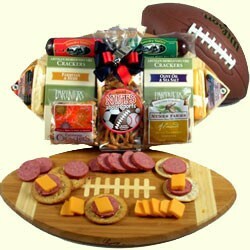 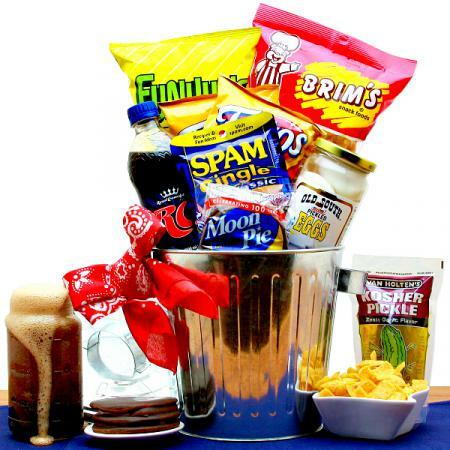 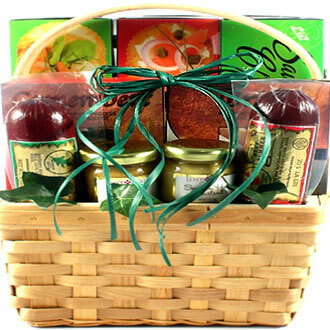 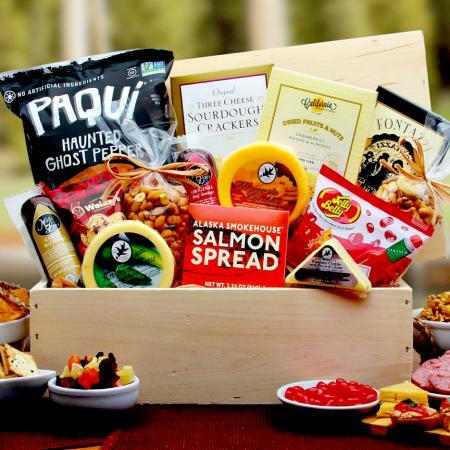 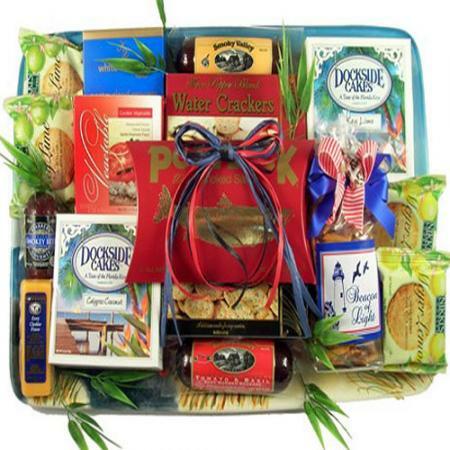 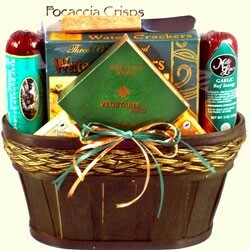 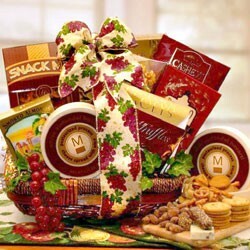 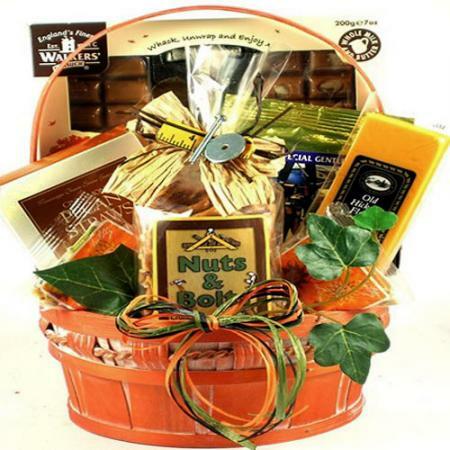 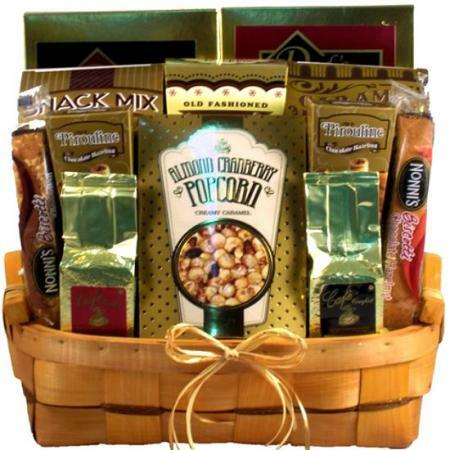 This gourmet food snack basket arrives filled with the best in sweet and savory delights. 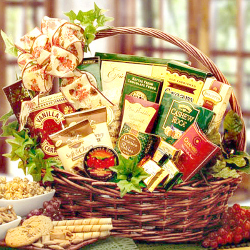 This bountiful gift basket of sweet and savory snacks will arrive in a decorative willow basket embellished with a stunning ribbon. 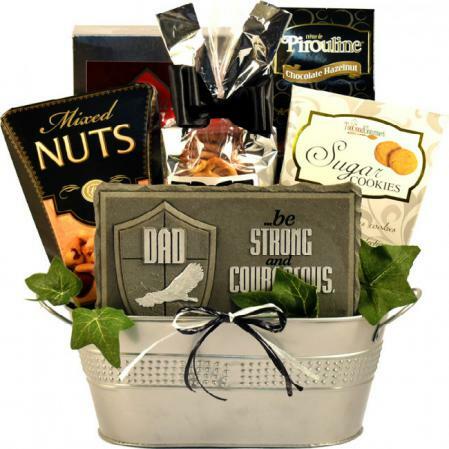 Click here to view more gift baskets for him.